164 West Bayard Street Seneca Falls, NY. | MLS# R1142739 | Largest Real Estate Sales and Property Management Company in The Finger Lakes and WNY. This solid built 3 bedroom ranch home has built in's that give plenty of storage, some newly painted rooms and carpets, laundry shoot in bathroom, new roof in 2012, family room, den/office and a large basement with owner providing an extra sump pump. The yard is larger than it appears as it goes beyond the back fence and brush. With a large patio and outside spigot there are plenty of options for entertaining. The driveway is joined with neighbor but is not shared. 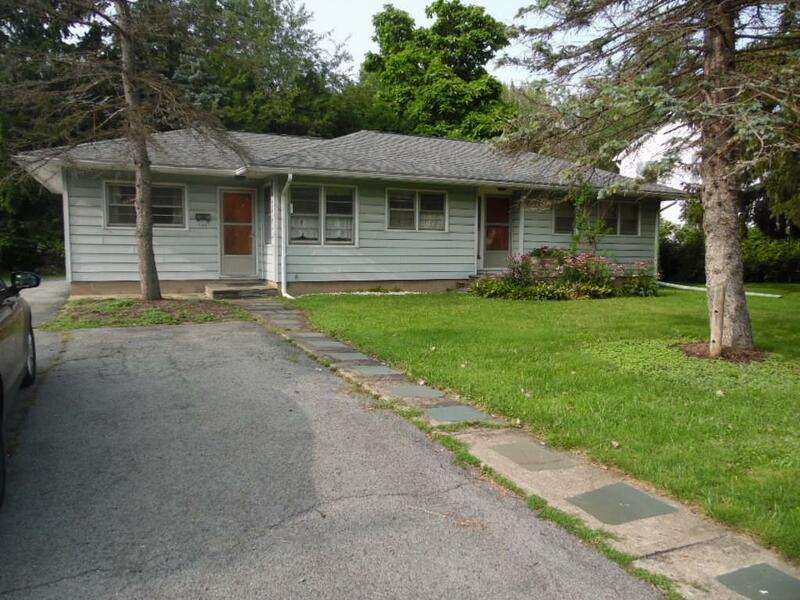 Directions To Property: Head Out Of Seneca Falls West On Bayard Street, House Sits On The Right.